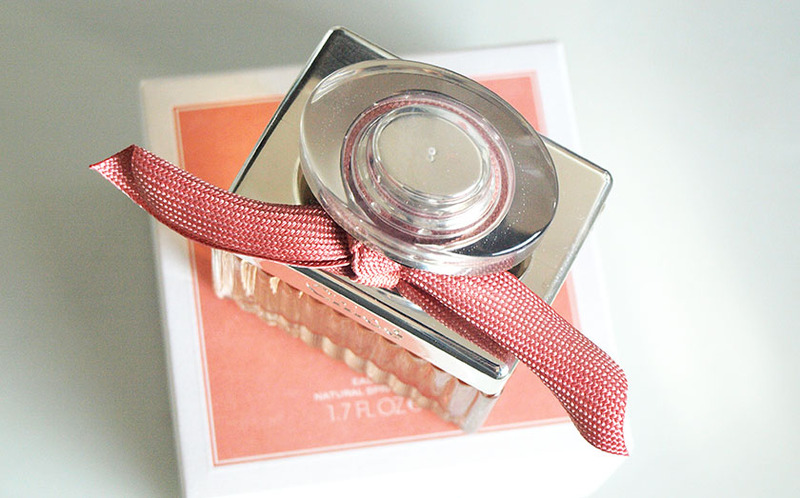 Oh my .... Let's just take a moment to appreciate the beautiful packaging of Roses De Chloé EDT. 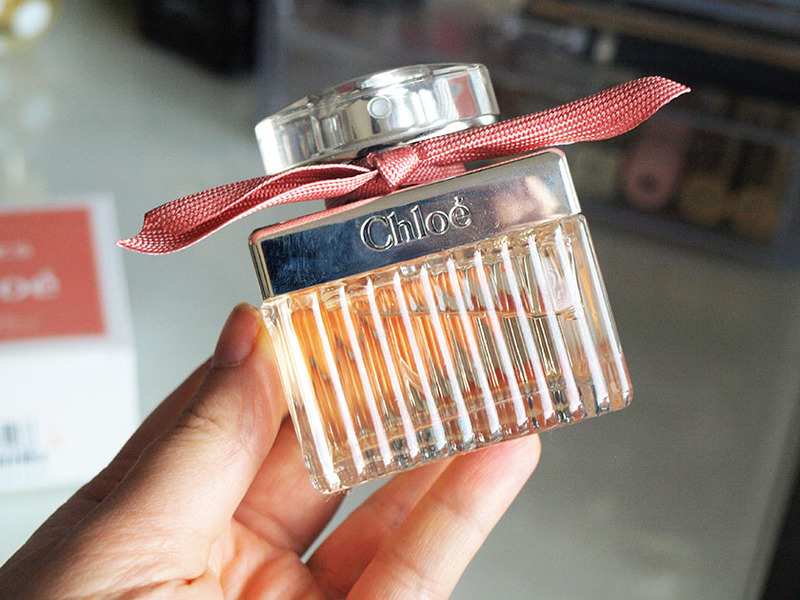 The bottle is utterly gorgeous and very elegant and I am displaying it in a special spot, in front of my other perfumes :) I don't actually own a full size original Chloé EDT, but I do have a couple of samples of it and it smells amazing. 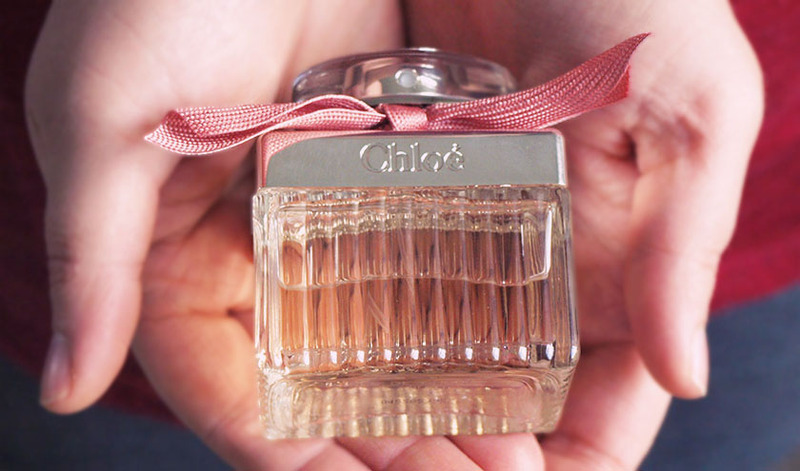 If you love the original, you will probably fall in love with Roses De Chloé, released to celebrate the 5th birthday of the Chloé fragrance. It is a light, floral scent, with notes of Rose and Bergamot taking the lead. The idea behind the fragrance was to capture a walk down the Parisian rose gardens and I must admit, it has quite a romantic feel to it -from the bottle to the scent itself. Perfect! It isn't your usual rose perfume though, because the heart notes of Magnolia make it more modern. Once the scent settles, notes of white musk and amber come to life and linger on my skin all day. 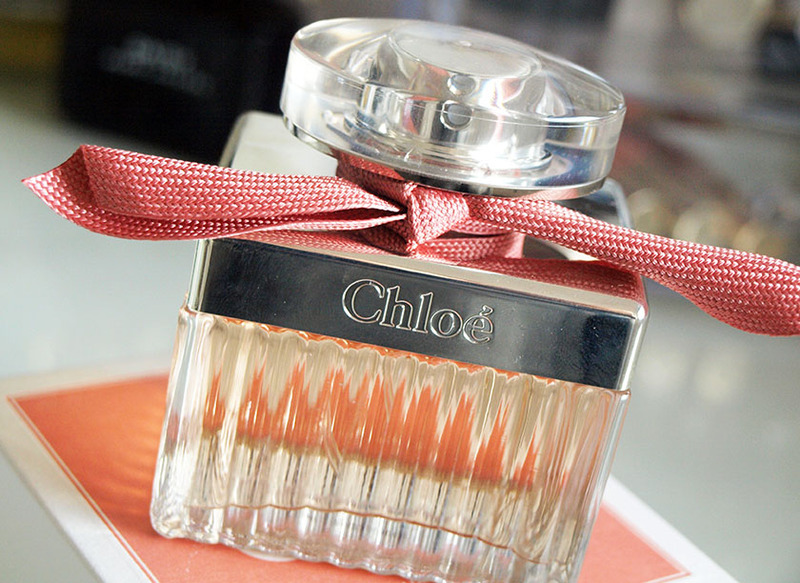 It is a gorgeous, feminine EDT and it would make a perfect gift for those who like Chloé fragrances. I am totally in love with it. I am also attaching the "Blowing Roses" video for you to enjoy :) It is magical. 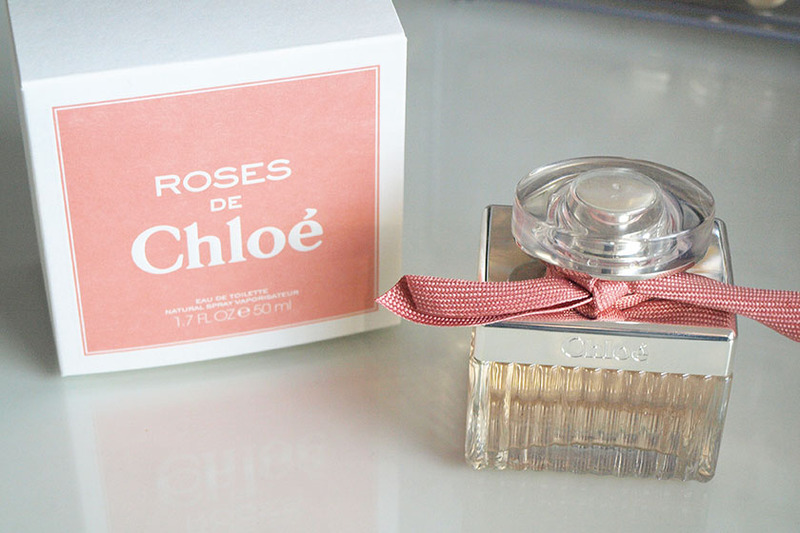 You can buy the limited edition Roses De Chloé EDT (£51.50 for 50ml) from Boots, Harrods, Harvey Nichols etc.